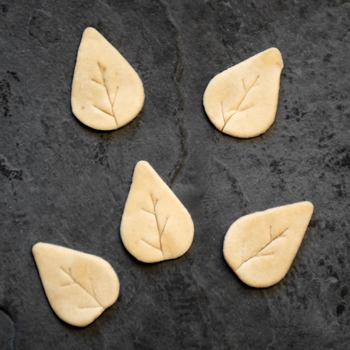 Pin-it Pastry is a state of the art manufacturing site in South Wales, dedicated to creating the finest pastry to best match your requirements. Our mission is to supply the highest quality, consistent and easy to handle pastry products that reduce preparation time and ensure ease of use. For food manufacturers we specialize in solutions where product size, shape and recipe can be specified to individual needs. We also have a wide range of products suited for supply to wholesalers and onward supply to end users with smaller requirements. Website Managed by Ikona IT Ltd.